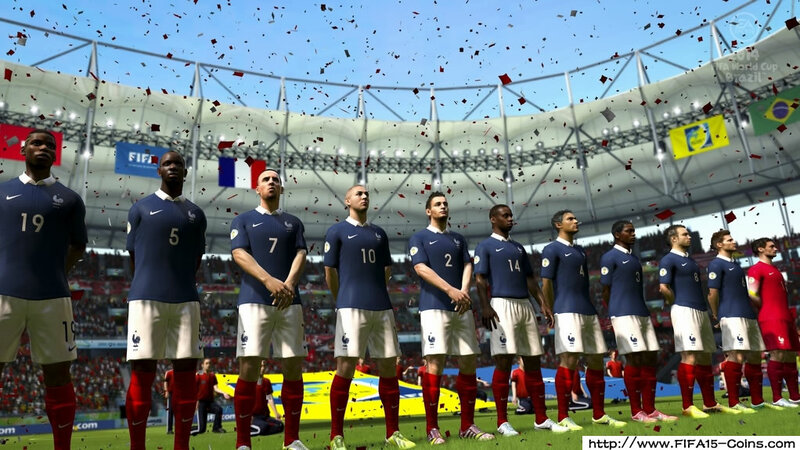 “Ultimate Team” is an expansion pack for several “FIFA” games made by EA. It allows players to create custom teams by buying and trading cards that represent players, contracts and attribute boosts. Coins are normally earned over the course of the game, but attentive players can “play the market” and take advantage of people’s tendency to take more coins out of the market than they put in. A constant influx of coins will allow you to buy a stronger team and sell off your extra assets. Buy premium gold packs when buying any pack of cards. Though they cost the most at 7,500 fifa 15 coins each, they are guaranteed to give you at least three rare cards compared to one in standard gold packs and frequently none in silver and bronze packs. These rare cards pay for themselves more often than not in the market, usually with returns of between 1,000 and 1 million coins (for an all-star player). 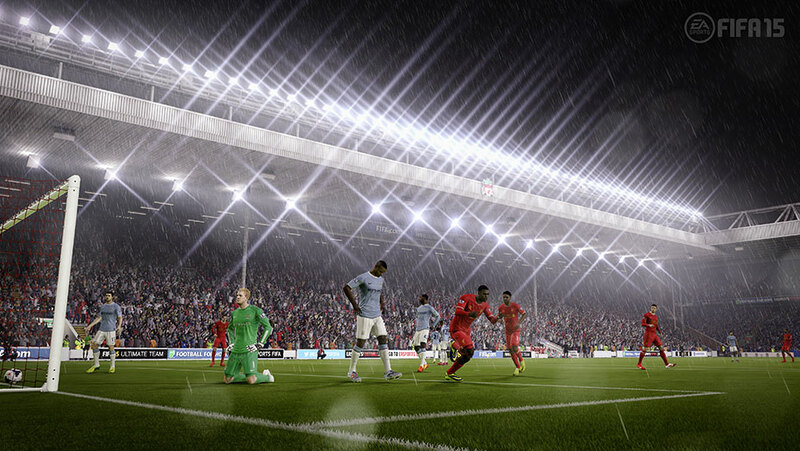 Play in single-player tournaments, where each game frequently pays up to 600 coins if you win by at least three goals. You also get between 500 and 1,500 coins after winning a tournament, which is considered relatively easy against computer opponents. Play in online tournaments against human players if you feel your skill level is high enough and you don’t often drop out of matches. If you do drop out often, your “DNF modifier” rating is reduced and you receive fewer coins in later victories, with a minimum of 200 coins and a maximum of 800. Trophy bonuses for winning a tournament vary, with higher bonuses meant to attract better players. Buy cards when few players are online (you can see how many are online via the ticker at the bottom of your screen outside of matches) and resell them during peak hours, usually between 4 p.m. and 4 a.m. Eastern Time. Demand is always higher when more players are bidding on cards.